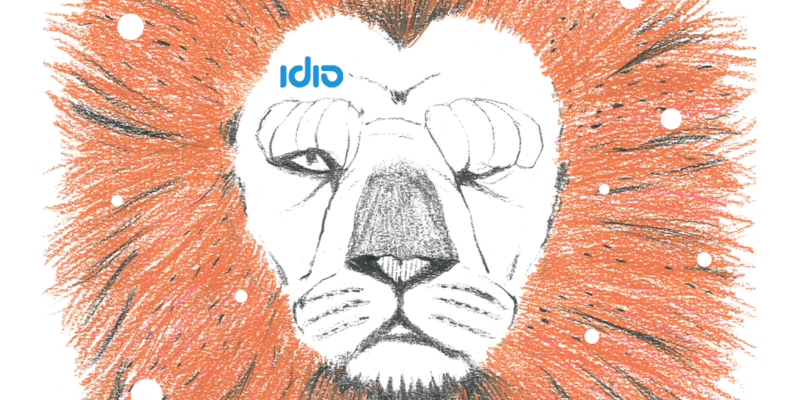 idio is a SaaS business based in the UK that analyses every piece of published data consumed to read your customer’s mind. The business secured a £1.25M Venture Debt from BOOST&Co. idio is a leading provider of content intelligence. The company was founded by Edward Barrow and Andrew Davies in 2006 with the mission to ‘Power The Perfect Conversation’ between organizations and their customers. The principle of the platform is simple: prospective customers constantly tell you their interests and intent, by the content they read. idio’s Content Intelligence Platform help businesses to understand and influence their prospects journey by delivering personalized engagements, driving engagement and facilitating relevant sales enablement.